Read this article to learn more about how much you can anticipate earning as a truck driver. Then find out how much more your truck driving salary can be when you work for Roehl. 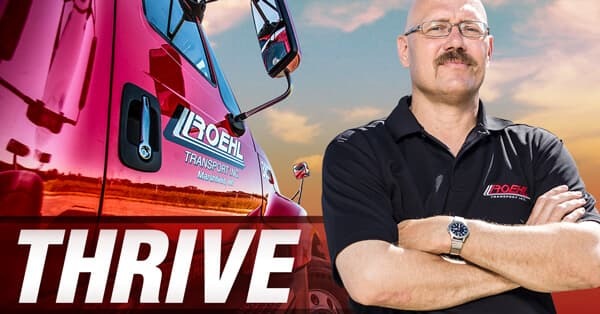 Roehl Transport, long recognized as a Top Pay Certified Carrier by the National Transportation Institute, has two pay programs to help experienced truck drivers earn in a way they’re most comfortable. 🎉 Great news! Our Love's shower program has been extended through December 31, 2019! Learn more about another of the perks of being a member of TeamRoehl!